Welcome home! 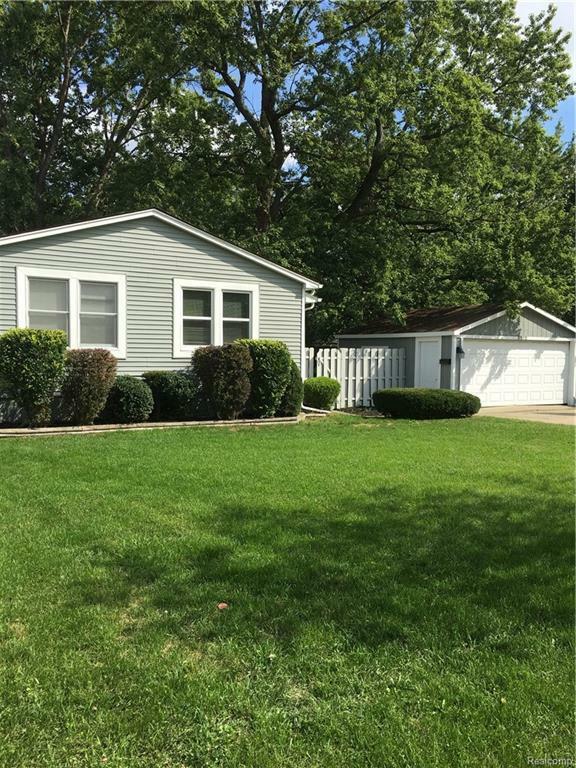 This completely renovated ranch in Royal Oak has 2 bedrooms and 1 full bath. Both bedrooms are very large with vaulted cathedral ceilings and one walk in closet. Each bedroom has a nice view of the Royal Oak Golf Course and plenty of natural light. The bathroom is brand new with tile floor and shower. The living room and dining room also boast the cathedral vaulted ceilings which make this home feel very open and inviting. The kitchen is a very nice size and offers nice tile floor, wood cabinets and stainless steel appliances. Fresh paint throughout the entire house and also on the exterior. The garage is newer and was put on the home within the past 20 years. A new sump pump and drainage system along with waterproofing was installed in 2016. Come out and see this beautiful home today!